Published in the March / April issue of Rhythms Magazine, 2015, as part of the Baby, Don't You Want To Go? touring recommendation feature. It was around seven years ago that northern Floridians JJ Grey & Mofro were last in Australia, a trip which was, in fact, the band’s maiden voyage down under. 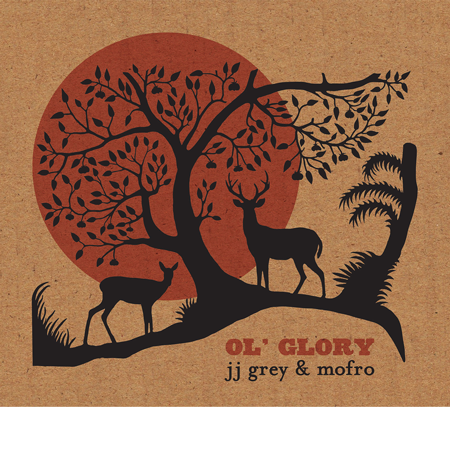 So it’s with no small amount of excitement that they embark for our shores to play Bluesfest this year, armed with a cracking new album, Ol’ Glory, the latest in a catalogue rich with southern soul and blues, country and rock ‘n’ roll, melded together as only Grey and Mofro can. Despite Grey’s affinity with this country, it’s the country, and region, of his birth that filters through in his music. 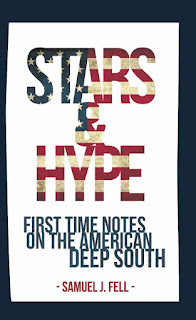 Ol’ Glory is a prime example, brimming as it is with southern horns, gritty guitars, songs that sway, songs that grind, a high point in the band’s career thus far, steeped in southern American musical tradition. I was introduced to Grey and Mofro via their third album, 2007’s Country Ghetto, and was quickly drawn in to what is a lean, driving, dirty record, quite different from the new cut, which is far more considered, intricately arranged. Obviously this evolution isn’t surprising, there have been three records in between, but as it turns out, despite the sparse and raw feel of Country Ghetto, Ol’ Glory came together a lot more naturally. “Yeah, Country Ghetto, funnily enough, is probably the second most produced of all the records I’ve been a part of,” Grey muses. “I think Blackwater (the band’s 2001 debut) was the most produced. And that is so weird, because even when I listen to it, I think the opposite. This ‘live in the studio’ approach has played quite a part in the band’s sonic evolution, the results being more fluid and free, less grit and grime, despite the differences in production. Having said that, as Grey says, there hasn’t been much change as far as location and equipment have gone. Tight is the word, particularly in the live setting, and their sets at Bluesfest won’t be any different. “I don’t like to look back too much, but [our sets at Bluesfest last time], those were a couple of sets I wished we could have had back,” he sighs. “This time though, we’re gonna come in and do what we do, and that’s just share an honest moment, you know? He’s the godfather of British blues, the man responsible, in large part, for bringing this music that’s informed so much, to millions of English music fans. Via the seminal Bluesbreakers, John Mayall reinterpreted the genre, along the way displaying a knack for unearthing some of the best electric blues guitarists in the world – Eric Clapton, Peter Green, Mick Taylor, Walter Trout, Harvey Mandel and Buddy Whittington, amongst many others. Despite the fact Mayall no longer fronts the Bluesbreakers (the name being retired in 2008), at 81 years old, he’s still in fine form, in 2013 clocking up a half century in the game. “It’s something that I appreciate, and something that should never be taken for granted,” Mayall says on his 50 years in music. Last year, Mayall produced his 61st release, A Special Life, an album which as he says, wasn’t that different from his 1965 debut, John Mayall Plays John Mayall, in terms of what went into making it. They say the blues will never die. “That’s exactly right,” he smiles. 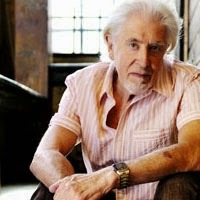 Fifty years in, and John Mayall is still the godfather, with no thought to giving that title, or the musical world he’s made his home, up at all. 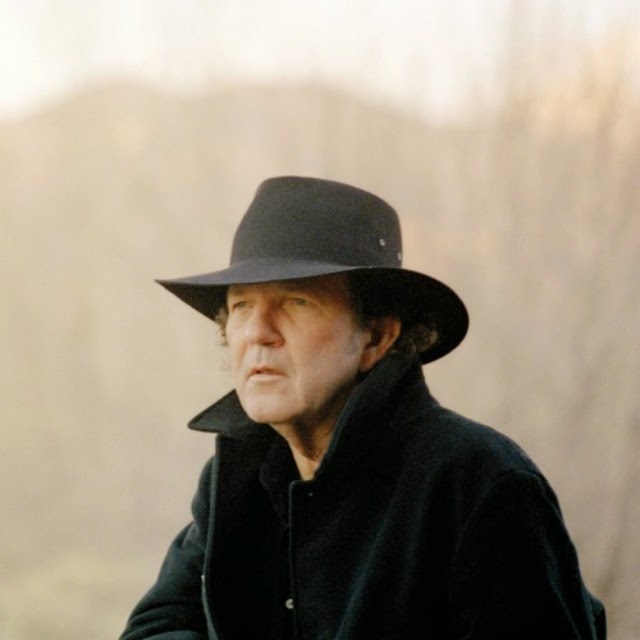 While legendary swamp bluesman Tony Joe White might have aged over the years, his songwriting process remains very much the same as it has for decades. "[Songs] are kinda handed down to you from the sky, I just wait for a tune to come to me, I don't worry about trying to write it to get it on the radio or anything,” he says in his distinct Louisiana drawl. “Usually, I sit and take a look outside, get a few cold beers, hopefully get a few words... then go into the studio and just lay it down." This technique was utilised most recently for 2013’s Hoodoo, perhaps White’s swampiest release since he began making records in 1968. The songs are lean, hungry blues tunes, his trademark fuzz lathered all over them. “I’ve had my own studio for the last 18 years, it’s an old civic war house,” he says. As White prepares to head back to Australia for Bluesfest in April, his “seventeenth or eighteenth trip to Australia” since he first started coming here in the late ‘80s, Warner are re-releasing the three records White recorded with them in the early ‘70s – Tony Joe White, The Train I’m On and Homemade Ice Cream. Now that’s the swamp. The real swamp. That’s Tony Joe White. 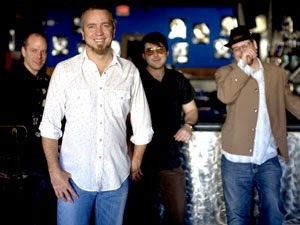 JJ Grey & Mofro, John Mayall and Tony Joe White all play the Byron Bay Bluesfest, April 2-6, 2015. For playing times, tickets etc, head to the website here. Published in the Shortlist section of The Sydney Morning Herald, March 20. 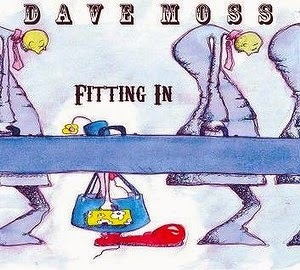 Byron Bay singer-songwriter Dave Moss has taken an interesting approach with his second LP. 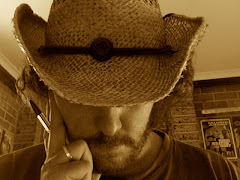 The bulk was recorded locally with members of The Re-mains and various other local artists (Lisa Hunt and Gyan, amongst others), with a slew of material coming from Nashville via online overdubs courtesy of a veritable who’s who of session players – bassist Ron de la Vega (Nanci Griffith), drummer Peter Young (Loretta Lynn), guitarist Brent Mason (Dolly Parton, Willie Nelson), and pedal steel player Tommy Detamore (Chet Baker, Jim Lauderdale). The results, rather surprisingly, come together well; this is a considered album of country-soul tunes, with the odd dalliance into pop territory – you’d not think all the players hadn’t been in the same room together. Fitting In isn’t a barn-burner, but therein lies a great deal of its appeal. Moss knows the power of a song isn’t necessarily in the pace, but more the delivery, which he executes well, his voice strong, his songwriting certainly burgeoning – this one is a quiet achiever. Published in the Shortlist section of The Sydney Morning Herald, March 13. Canadian artist Dan Mangan’s latest album continues on from where his Juno award-winning 2011 release, Oh Fortune, left off; a collection of experimental, swirling, layered and intricate tracks which sometimes build and explode, sometimes lay almost dormant for their entirety – always intriguing, never boring. 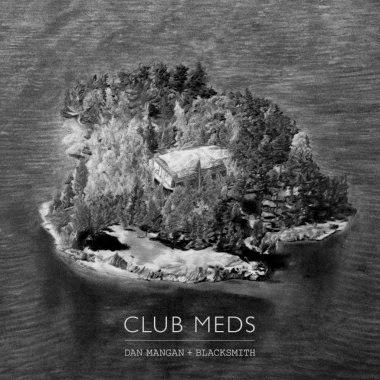 It’s a far cry from his first two records, which were more in the singer-songwriter vein, but his collaboration with a slew of Vancouver-based free-jazz artists which began on Oh Fortune carries on even further here, hence this being his first record credited as himself and Blacksmith. Lead single, ‘Vessels’, swells and gets bigger and bigger; ‘A Doll’s House / Pavlovia’ sees his distorted voice swirl over a simply plucked guitar with electronics creating heat behind, which is a theme throughout the record – a soundscape, always considered and complex, is created but the focus is on his voice, melancholy yet direct, bringing the focus to his thoughtful lyrics. Not an easy listen, but a rewarding one if you put in the time.